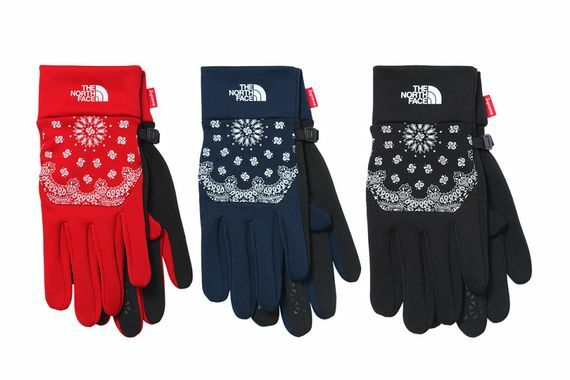 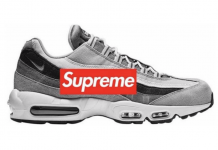 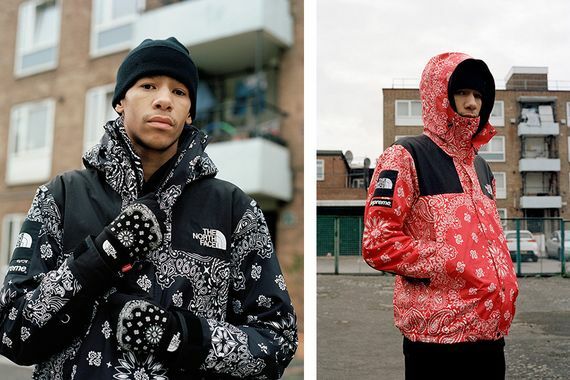 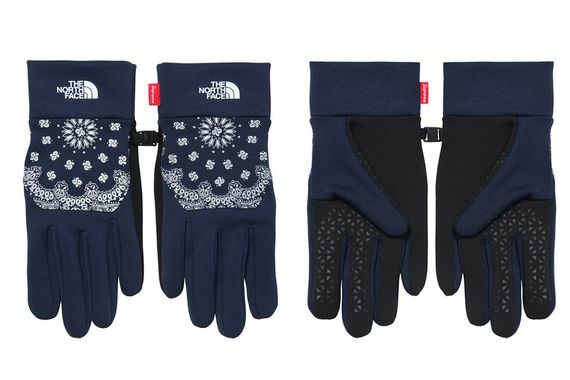 Here we see a full look at Supreme and The North Face’s Fall/Winter 2014 collection. 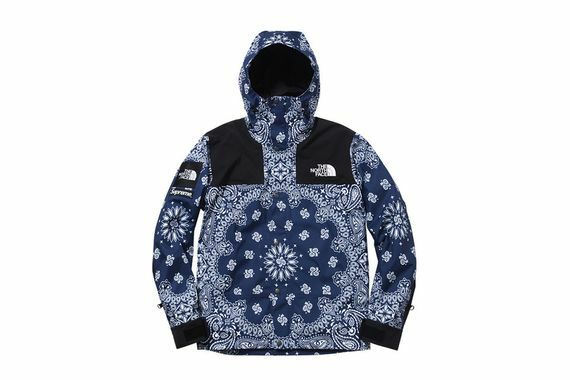 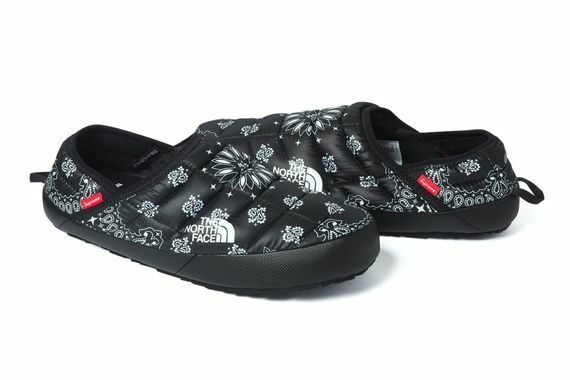 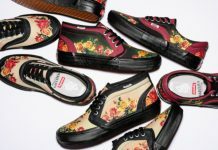 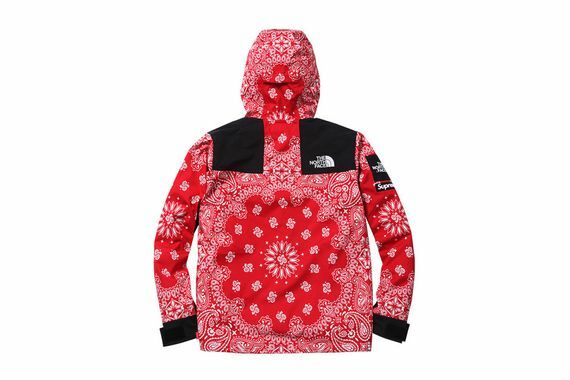 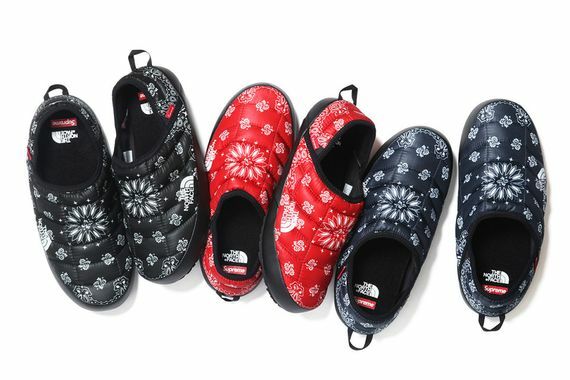 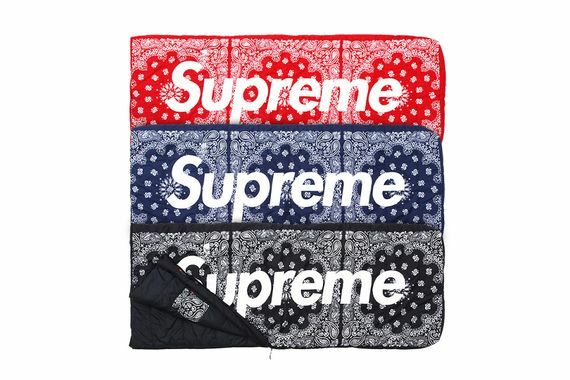 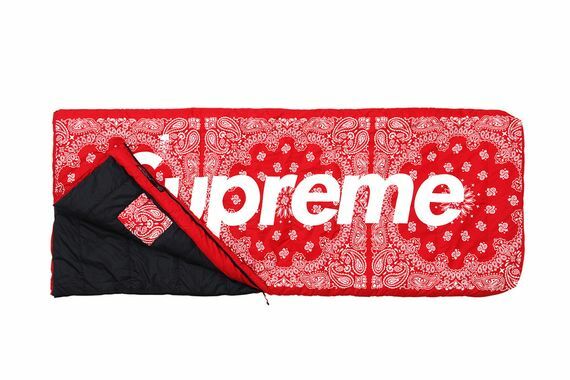 Donning their signature paisley motif, this collection sees everything from the North Face Mountain Parka to the “Dolomite” sleeping bag, “ThermoBall” Traction Mule, ETIP gloves and “Rolling Thunder” luggage bag decked out in Supreme aesthetics. 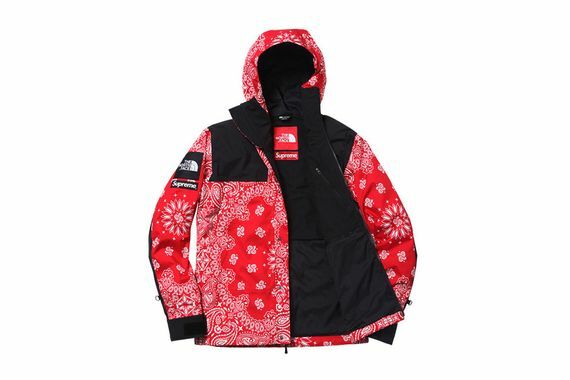 The collection may seem “hypebeasty” to some but these items are made to put in work, any issues you may have should be with the people who wear these and don’t put them to proper use, these pieces are made to withstand some serious elements, something we commend. 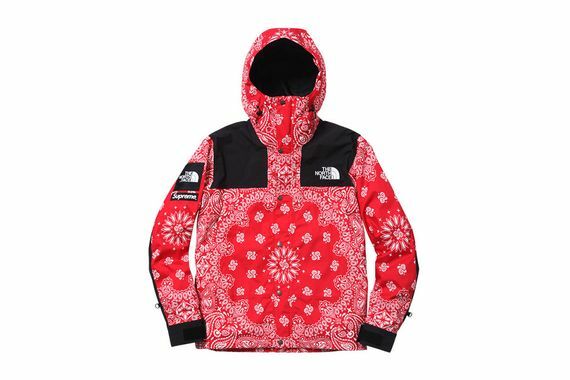 If you’re looking to spruce up your Fall/Winter 2014 wardrobe mark your calendars now for the November 20th release of this impressive The North Face x Supreme collection. 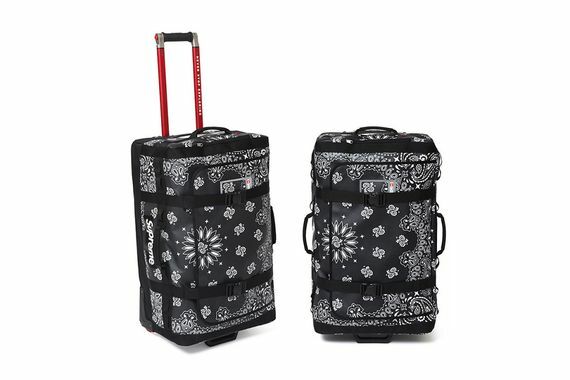 i need that travel gear.